The referendum decision on the March 20th election date is quickly approaching. 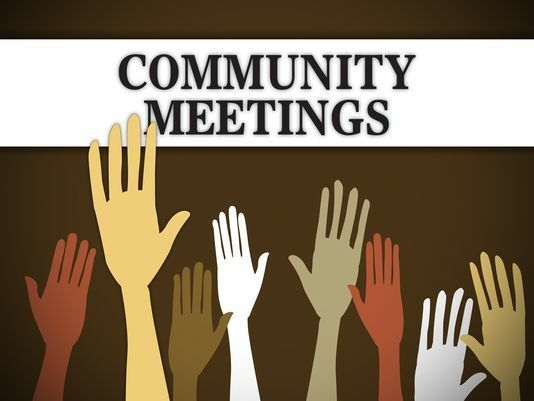 Because the referendum decision on a proposed County School Facility Tax has great significance to our schools and community, Westville School District is participating in several school and community meetings to help educate voters about the issue. There will be multiple opportunities to learn about the issues and ask questions. Parents, students, grandparents, and community members are all encouraged to attend any one of these short information meetings. Refreshments will be provided. Questions that will be addressed? How would a vote to increase sales tax connect to property tax relief? How would Westville School District #2 use money generated from the sales tax? Who is in charge of making decisions about how money would be used? What items would be subject to sales tax and what items would not be taxed? Any and all questions will be addressed. Information that may be accessed prior to the meeting is available by clicking on the following links.